Looking for something fun to do this weekend? 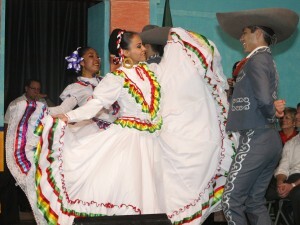 Head on down to the Summerfest Grounds to enjoy Mexican Fiesta this Friday 8/25 until Sunday 8/27. Doors are open from 12pm to 12am. Click here to learn more.